Marketify 2.4.0 allows you to create as many widgetized pages as you need. This allows you to mirror the functionality of your homepage on any interior page of your website. First, create a new page in WordPress. 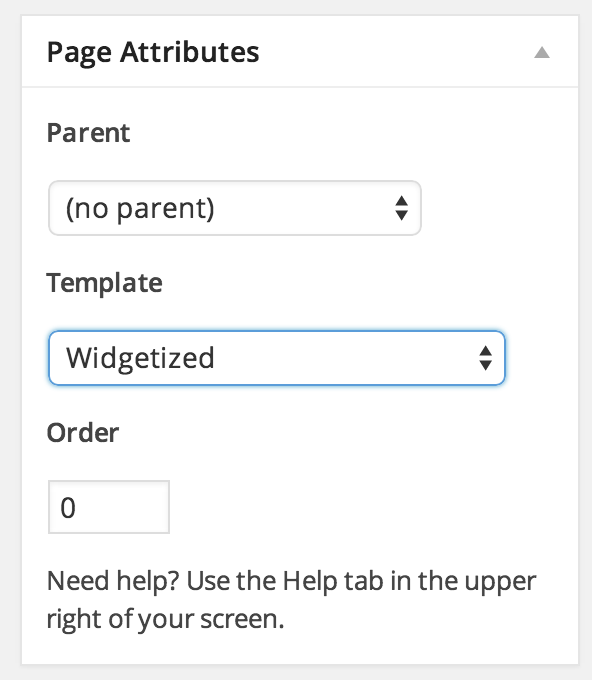 Then on the right hand side in "Page Attributes" assign the "Page: Widgetized" page template. When your page is published you can visit "Appearance > Widgets" on the left side of the WordPress admin. When viewing the widget areas you will see a new area for your newly created page. You can add any of the "Marketify - Page" widgets to this area.